In January 2019 the Smithsonian’s Office of Digital Learning requested research and practical development regarding evidence of artifact interaction and learning beyond museum walls. For more than six years I have researched a radical merging of traditional face-to-face educational experience with MOOC and museum technology in three spaces: as a data analyst for the Museum of Modern Art’s (MoMA) MOOC series via Coursera, a consultant for the Ronald Reagan Presidential Library & Museum’s Annenberg Center for Education, and an administrator developing an online art history course combined with a series of exhibitions at Pepperdine University’s Weisman Art Center. The opportunity to work face to face as well as online in a museum space opens up significant learning affordances across formalities in an opportunity I have coined the MOOCseum. MoMA was interested in how course participants showed evidence of learning outside the Coursera platform, and their data showed significant external interaction with MoMA artifacts leading to collaborative artifact creation among course participants. Upon completion of their initial MOOCs with Coursera, we developed a mixed methods assessment battery to understand the dynamic between traditional metrics of attention (time in course, time on videos) with evidence of learning from outside the LMS (social media posts, group projects, artifact developments). The strength of learning evidence happening outside the LMS led MoMA to further approach community engagement models of assessment in their future MOOCs. In 2013 I was asked by the Ronald Reagan Presidential Library & Museum to develop a high school student leadership program, combining my background in leadership with a pedagogical project that would combine a week-long student residency at the presidential library with the opportunity to engage the many multimedia artifacts within the Reagan data network. Students move from concrete to abstract to concrete in this summit, thinking about community work they could develop in their hometowns, then understanding historical thoughts and perspectives on change leadership through work within the summit, and finally applying that change leadership back to their tangible work when returning home. In the proposed MOOCseum, the online course structure would be supplemented by events at the gallery, which could be accessed in-person or over the MOOC platform in real-time and asynchronously. Bridging a traditional course, traditional art patrons and special event guests into a learning environment provided opportunity for these three unique groups to engage with one another, gaining unique insights from these environments. 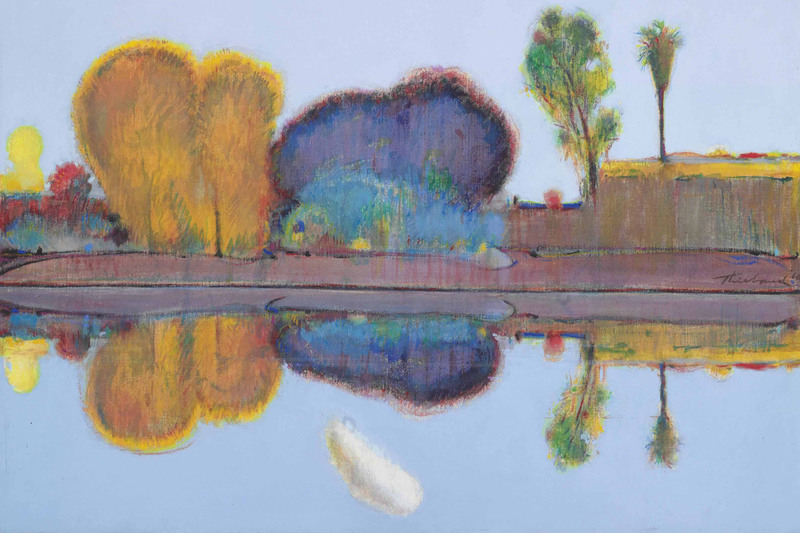 The engagement of online from the perspective of gallery visitor, and vice-versa, has the potential for transformational learning opportunities. 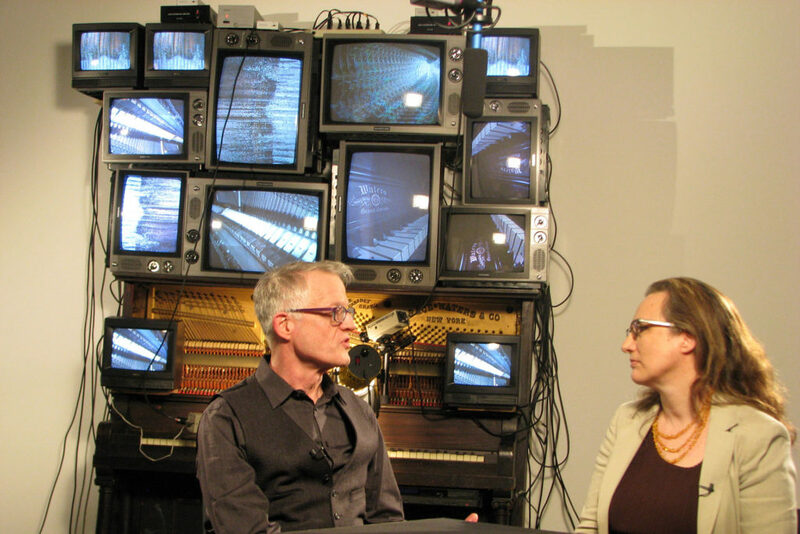 2013’s MoMA MOOC Art & Inquiry was the first MOOC to incorporate high-quality video recording & editing to ensure its contents were informative and entertaining. 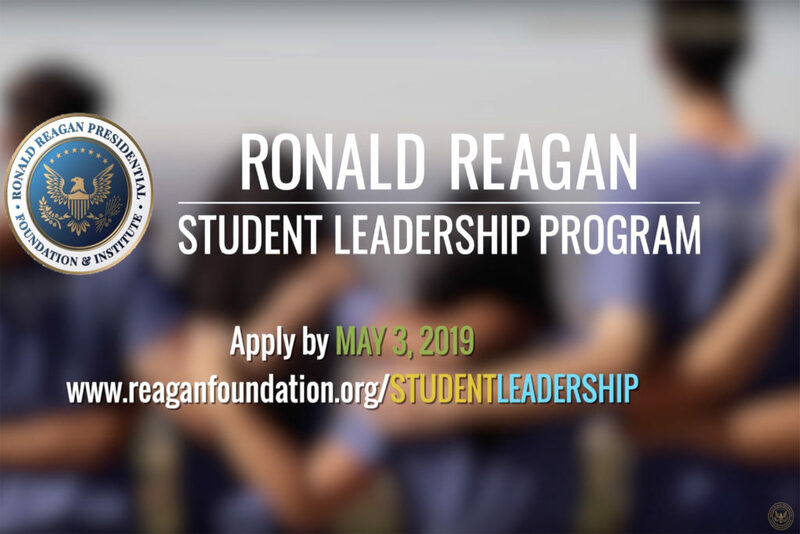 The Reagan Student Leadership Program offers a free leadership summit for high school students in the Greater Los Angeles area, combining in-person collaboration with technological discovery. 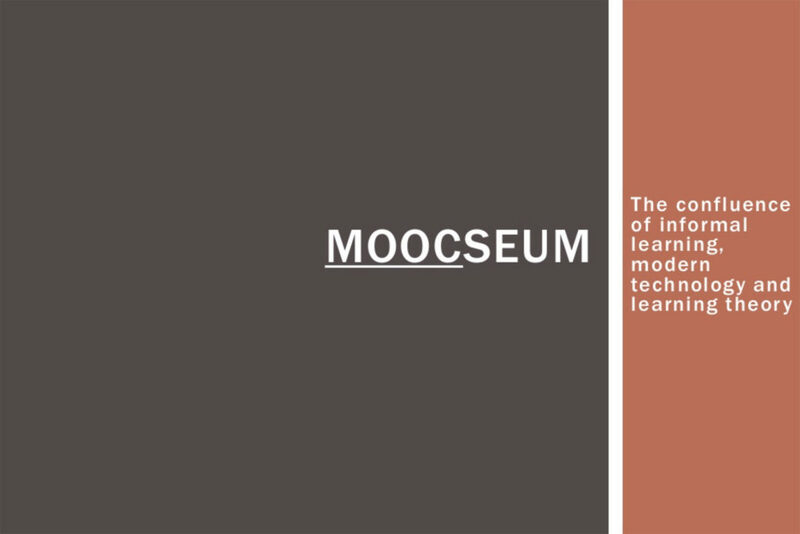 The MOOCseum is a bold experiment in next-generation learning; it understands that environment is key to transformation, and therefore it uses physical and digital spaces to accomplish a mix of common and separate learning objectives.